Hands down the most popular model in its class, the -11 gives the ultimate in performance for younger players who take their game seriously. A bat for the player who knows that dominance has no age. Pros: really easy to control, gives me great bat speed so i can stay ahead of the ball. really good pop too, maybe even more than the cf7 and cf6! 33 of 48 found this review helpful. Pros: Good pop and great feel. DD had a 2015 Xeno and it never hit very well. The CF8 is definitely an upgrade. Pros: Very balanced. Good pop out of the wrapper. Good spin on the ball too, helps it travel farther. Pros: My 8 yr old daughter loves this bat. The first time she ever hit with it she got a home run. She loves the pop of it and the feel of the bat handle. 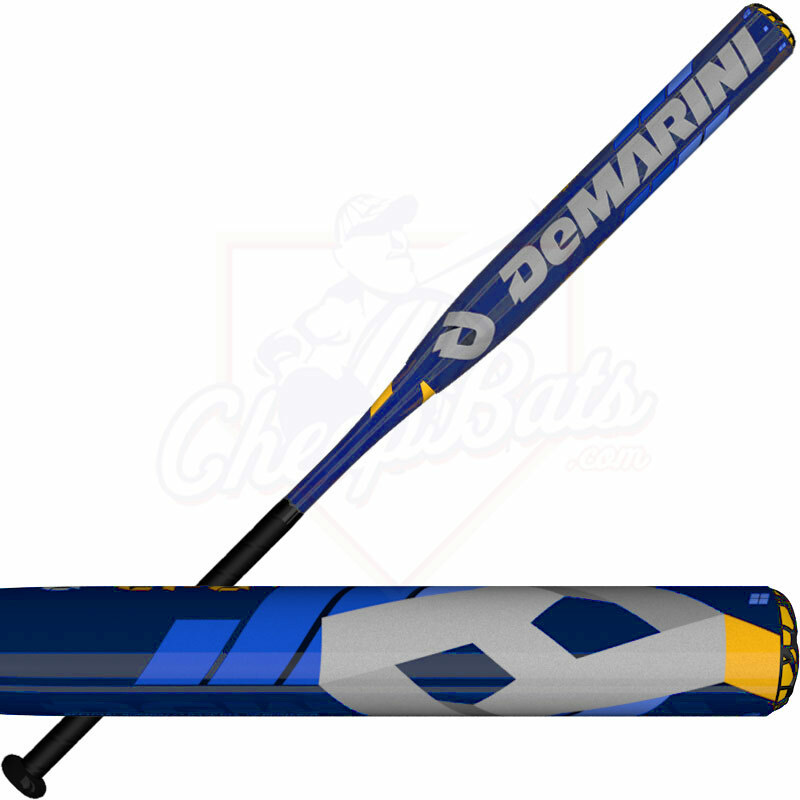 Cons: Price but you get what you pay for and this bat is well worth the price. Pros: Great pop out of the wrapper, swings light, nice grip. Daughter loves it! 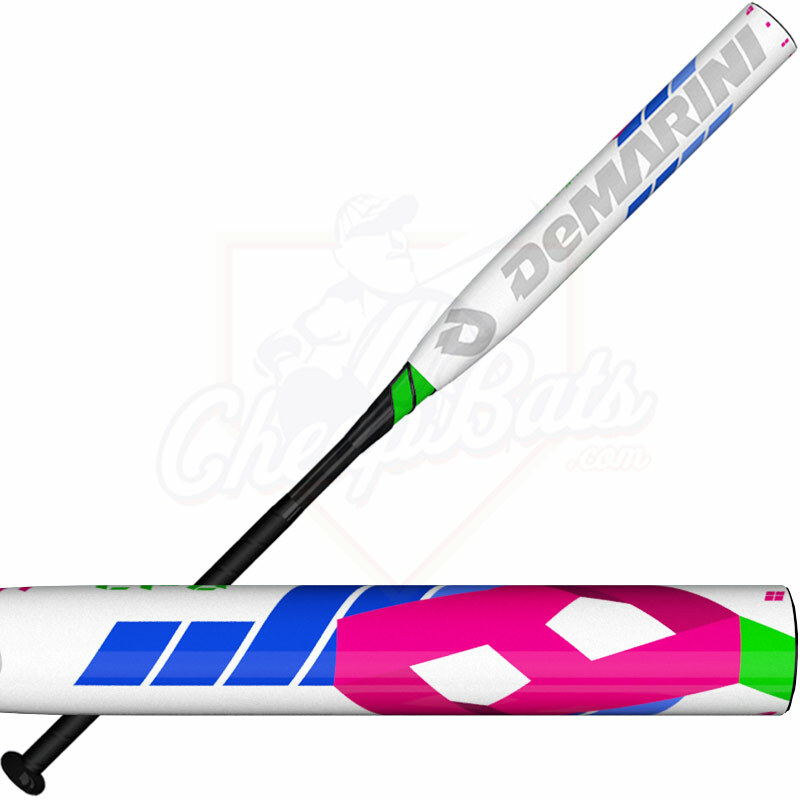 Pros: Love love love my Demarini CF8! I have hit so much better since I got this bat! Pros: The bat has great pop right out of the box. It increased 20 feet distance in hitting for my 9 year old. Light weight. Greater starter bat for potential power hitters. Pros: My daughter loves this bat! 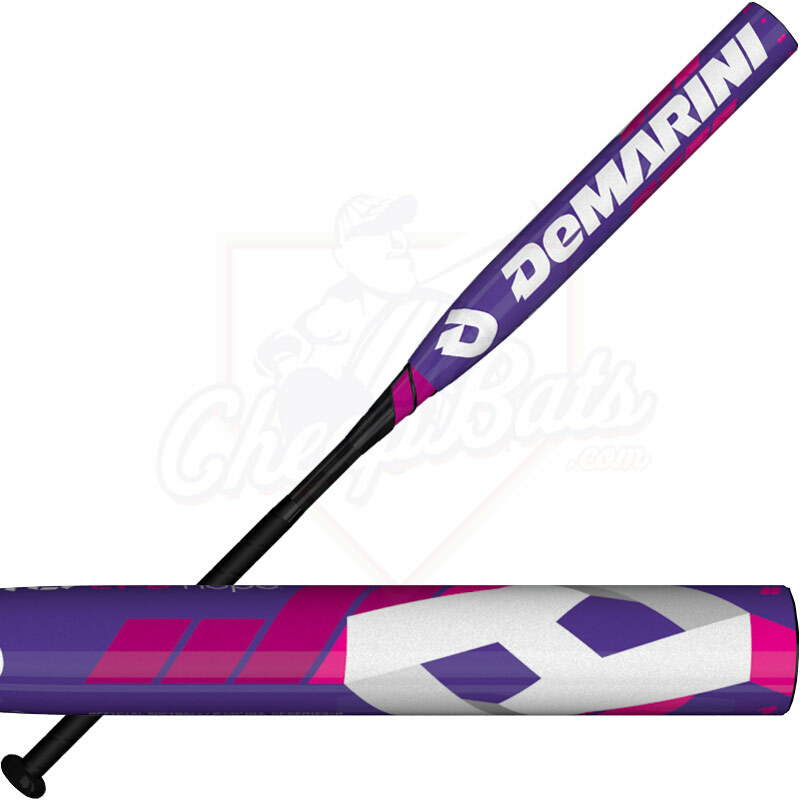 She used a teammates CF7 until it cracked, so I got her the CF8 now everyone is using it and crushing the ball! Love the fact that it is hot out of the wrapper! Cons: None from our family. If a bat is out of wrapper, is it still new and why would have no warranty? The out of wrapper bat is still new but does NOT come with a warranty as it is considered no longer a "manufacturer's new bat" and being sold below their mandated price, will not come with any warranty. How long is the Demarini warranty? The DeMarini CF8 does come with a one year manufacturer's warranty. Does this bat have a long break in period? 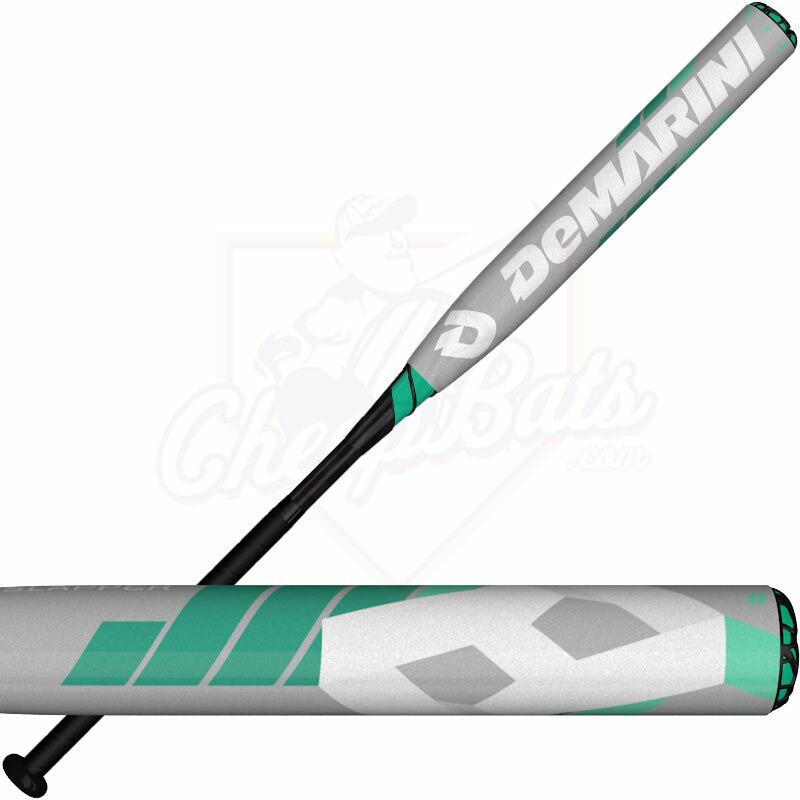 The 2016 DeMarini CF8 has a standard break in period.